With over $3 billion in financing, our finance partner has provided tailored financing programs and competitive lease structures to small and midsize businesses for the past 16 years. Our main value proposition is centered around creating quality credit products that allow businesses to acquire new equipment and technology while preserving capital. Our finance partner is a company of dedicated employees who are committed in delivering exceptional customer service and products……one customer at a time. 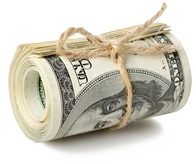 NOMost banks require a large down payment. Acquire equipment without a substantial cash outlay? 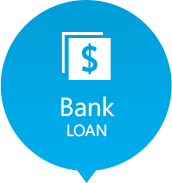 NOMost banks require a large down payment. With our leasing programs, you get all these benefits of leasing and more. But don’t take our word for it… see for yourself! 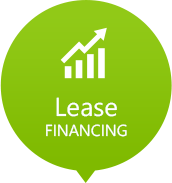 Call us today to find out how to use leasing to increase your bottom line!